Land located in Chandra Giri Nagar Palika ward no-1 near Srijana Chowk. Land is having 30 Ft East face and 38 ft north face. Road Access -13 ft East and North. 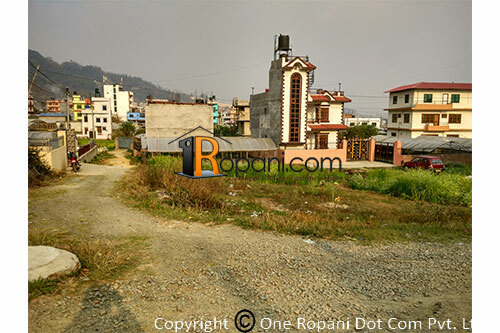 Land is located just 50 meter North of Nagdhunga Kalanki Highway.Interested Buyer can contact directly on 9851148701.